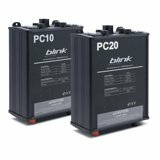 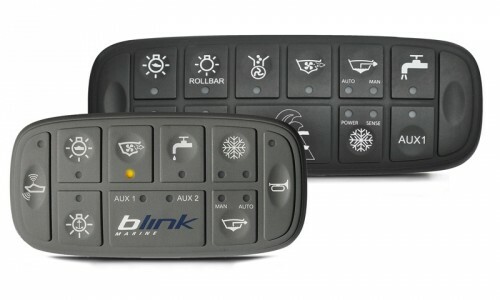 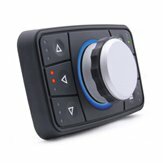 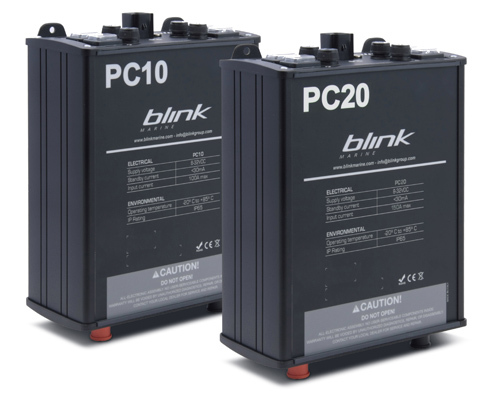 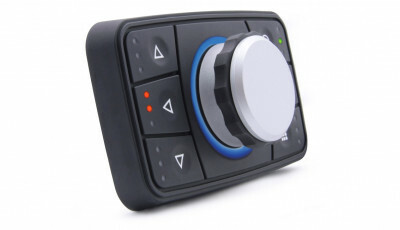 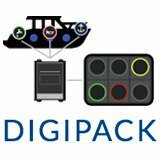 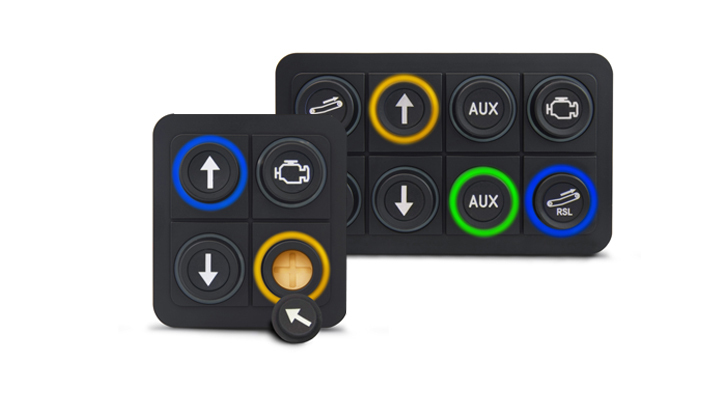 Blink Marine CAN bus digital switching products are able to meet your every need. 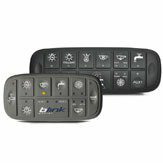 Blink Marine products for boating, agriculture, building machinery, and not only, offer you a high standard of quality, resistance to extreme conditions and the opportunity to customize your HMI. 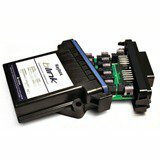 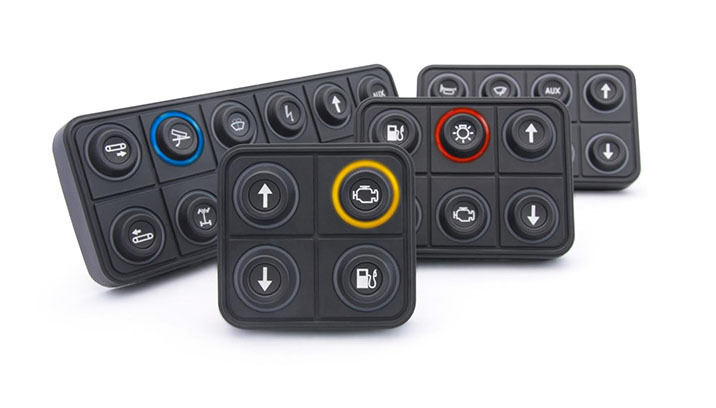 Check out datasheets and programmer manuals.